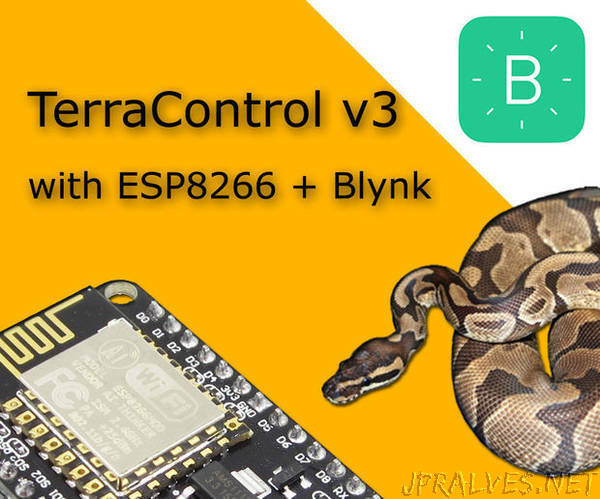 after few months of playing with ESP8266 I finally got new version of TerraControl I’m satisfied with and willing to share with you. Some of you might notice I’m skipping version 2.0…that’s because that version was using mostly the old code with few additions but it was still messy as hell. Thanks to Blynk I was able to cut over 600 rows of code to 100 rows of much simple code!